In The Seduction Cookbook, I wrote a recipe for puttanesca, adoring the sensual quality of the fragrant, salty, briny sauce and the legend that its origin was a siren’s call to lure sailors into salons of pleasure. 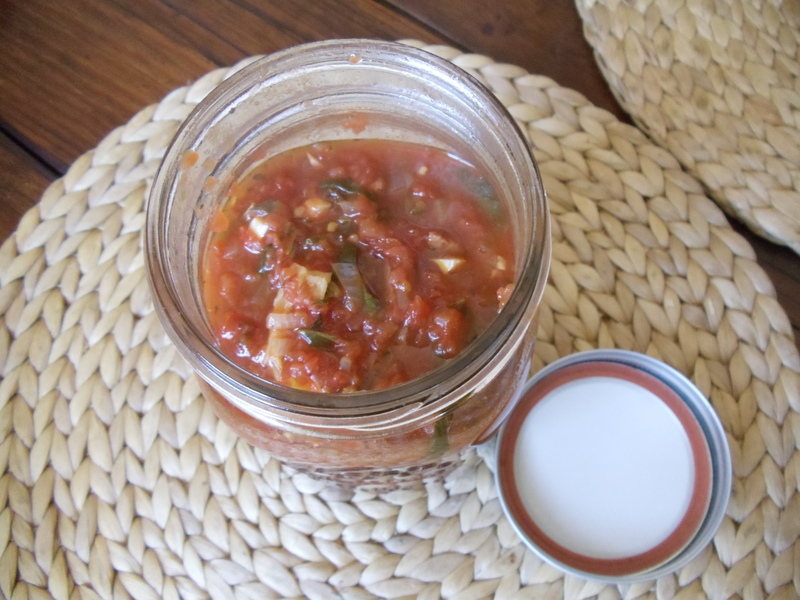 Now it’s a favorite of my family, and a perfect base to fortify with vegetables. Be ready to be transported, it also makes your kitchen smell like an Italian coastal town. Heat oven to 350 degrees. Season the cauliflower with olive oil, pepper and salt, and roast in the oven until browned and tender. Remove from oven and set aside. Heat a large stock pot and add olive oil. Cook the garlic, anchovies and onions until soft and fragrant, about 3 minutes. 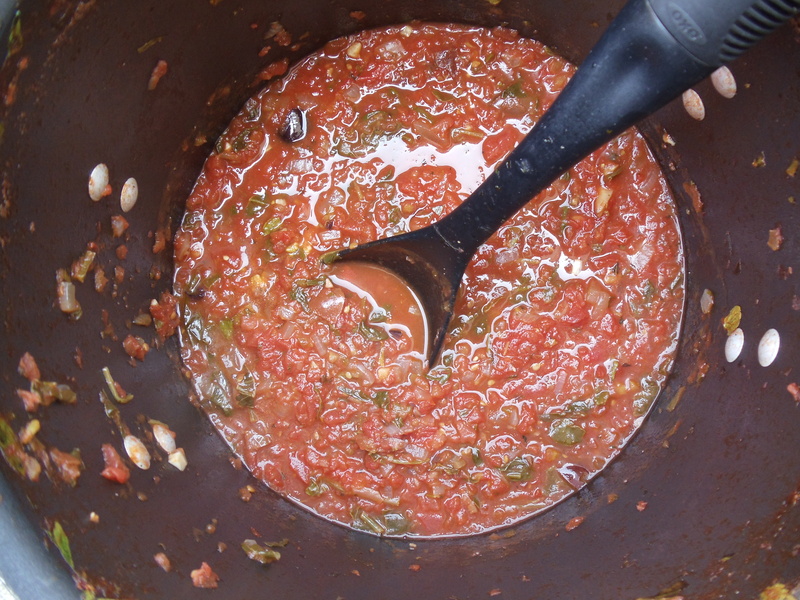 Add the tomatoes, olives, capers, oregano and chile flakes, and bring the sauce to a boil, then reduce to a simmer. Cook until the tomatoes thicken and sweeten, about 30-40 minutes. Stir in the spinach and cook until wilted, then stir in the cauliflower. Season with pepper and salt, and serve over pasta, fish or chicken.